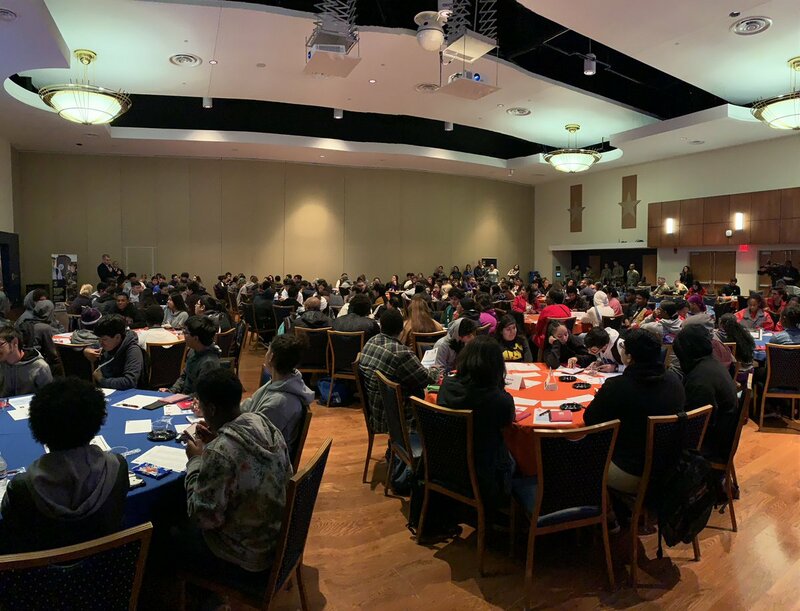 Over 600 high school students participated in the Hispanic Association of Colleges and Universities and U.S. Army University Tour hosted at the University of Texas at San Antonio, October 16-18, 2018. In addition to the campus tour, students attended workshops on admission, financial aid, and learn about campus resources available. Students will learn about educational opportunities offered through the U.S. Army, including testing preparation and career inventory resources. A panel of first and second year university students and cadets will share their university experience.